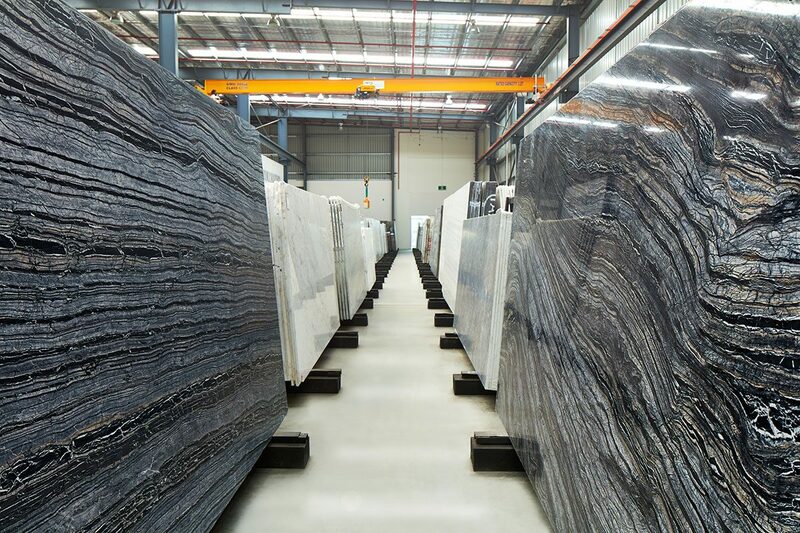 Signorino Stone Gallery is a showroom dedicated to our collection of natural stone slabs. 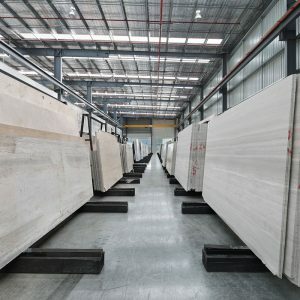 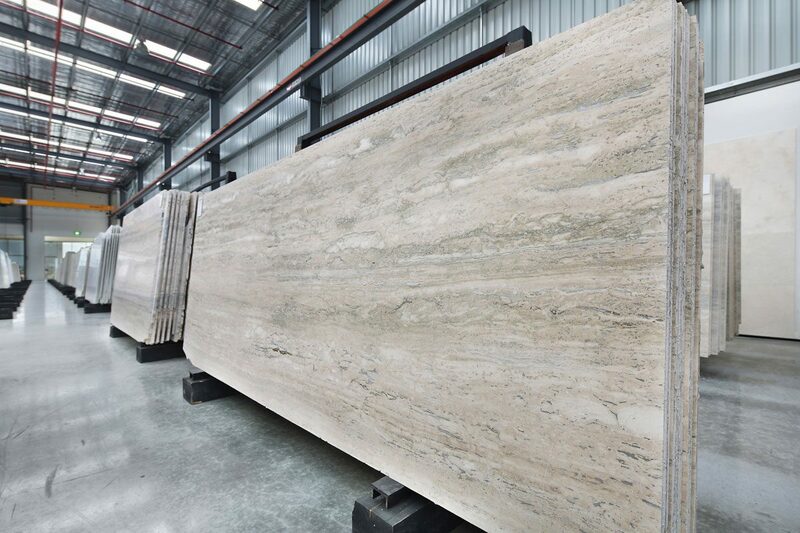 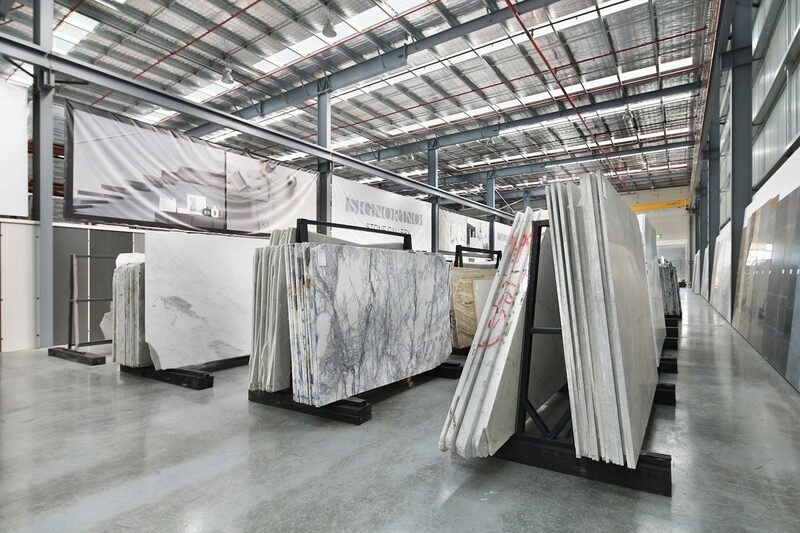 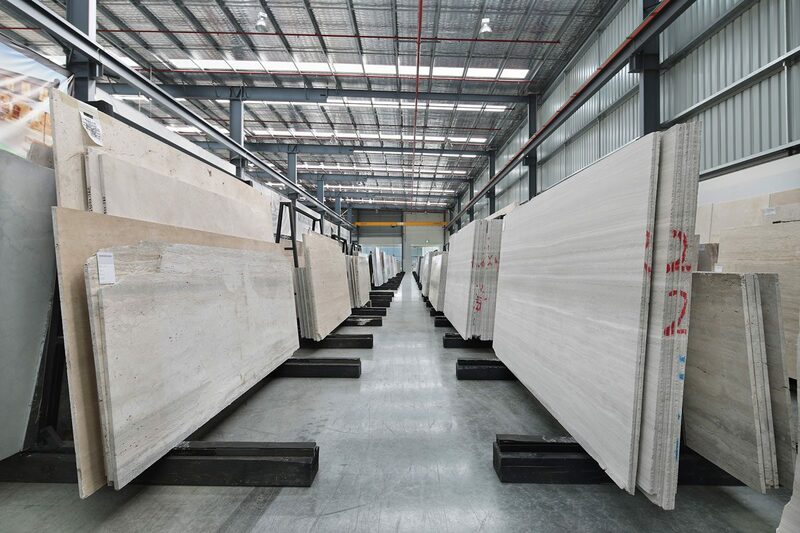 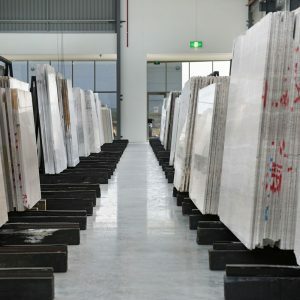 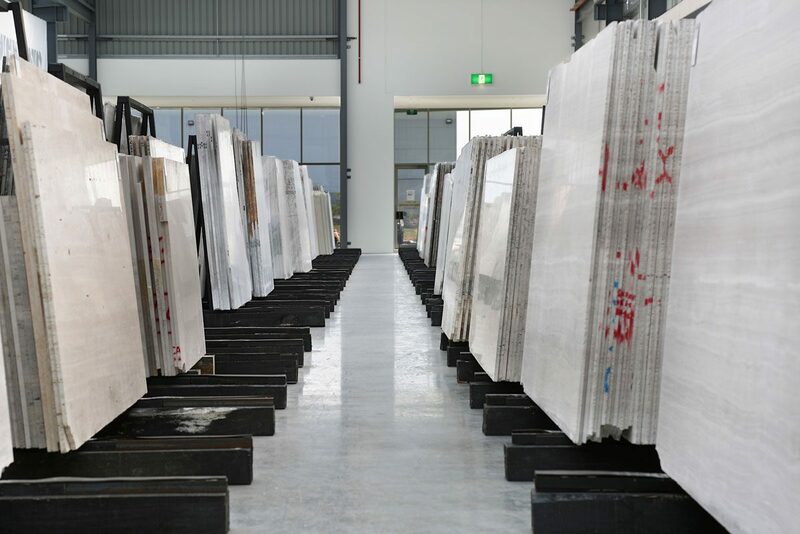 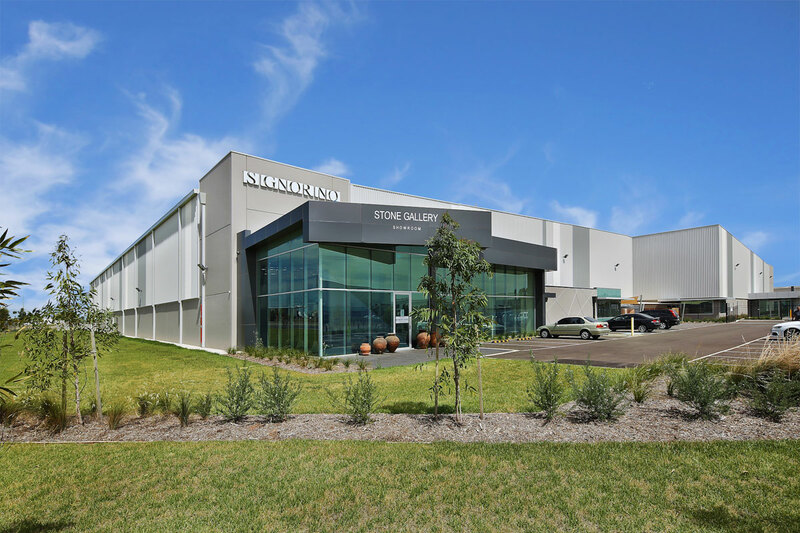 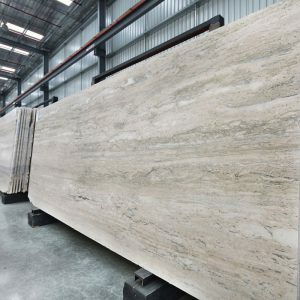 Organised unlike any stone showroom you’ve seen before, this purpose built facility in Melbourne’s West allows clients to browse and select the exact slabs they want for their projects. 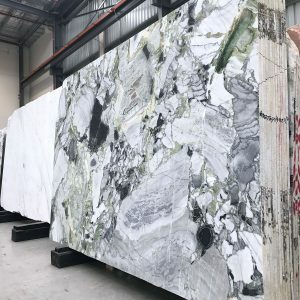 Displayed are hundreds of the most beautiful, hand selected natural stones on the market, including a comprehensive selection of Travertines, Marbles, Limestones, Quartzites, Dolomites and more. 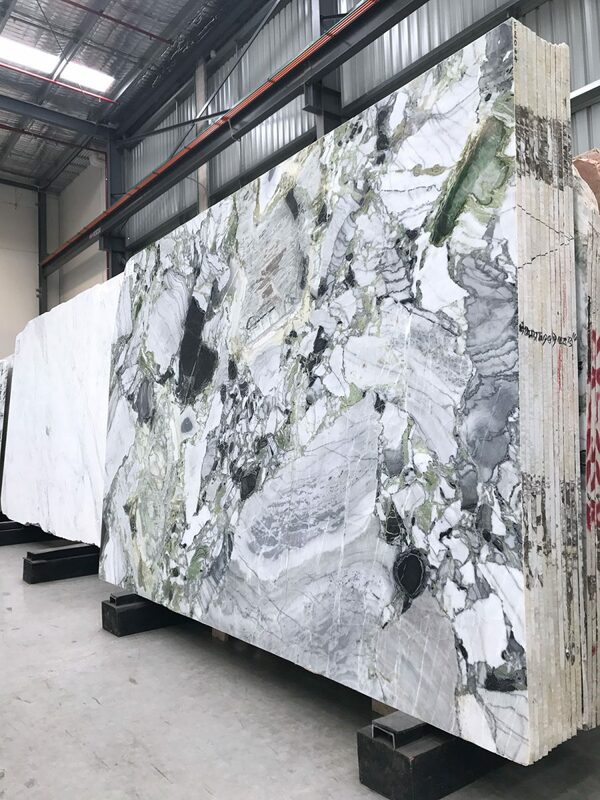 Always keeping up to date with the latest trends and stone discoveries, new stones are regularly imported from around the world and displayed in the showroom. 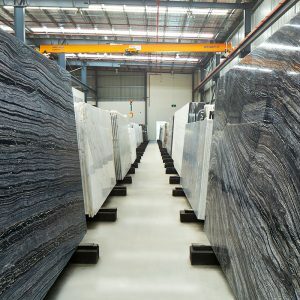 Signorino Stone Gallery takes the stress out of buying stone by bringing a world of choice to you. 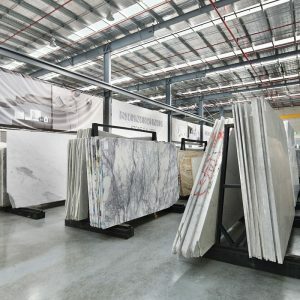 Submit an appointment request below or contact Signorino on 9427 9100 and take the first step towards your dream stone.